Why did the financial crisis happen? Why did no one see it coming? And how did our banks lose so much of our money? What's being done to sort out the banking industry? And will it work? These are the questions that industry experts Adrian Docherty and Franck Viort cover in Better Banking: Understanding and Addressing the Failures in Risk Management, Governance and Regulation. 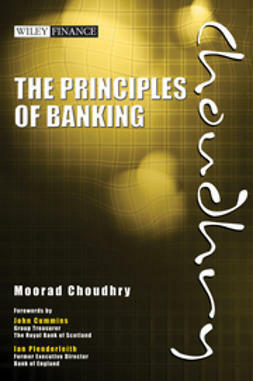 They give a clear and thorough run-through of some of the key concepts and developments in banking, to enable the reader to understand better this vital yet perilous industry. 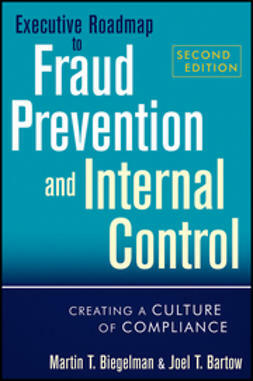 Without excessive detail or jargon, they explain the most important issues in risk management, regulation and governance and build a comprehensive description of how failings in these areas resulted in the current financial crisis. In order to make the diagnosis clear, the authors illustrate their descriptions with a series of informative case studies. 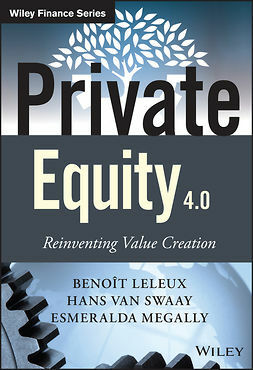 The book revolves around a critique of the current regulatory developments, which the authors feel will be ineffective in fixing the structural flaws in banking. Crucially, and as the title of the book suggests, they set out their own series of proposals to contribute to the development of a better, safer and more effective banking industry. 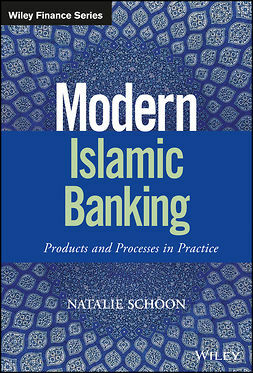 Docherty and Viort's book fills an important gap in the literature on banking and its role in the current financial crisis. It is at once a history, a primer, a critique and a manifesto. It does not take sides but works through a constructive diagnosis towards ideas that could lead to major improvements in the quality and stability of the financial world. 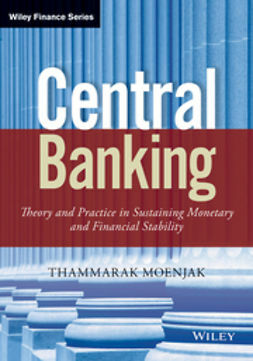 Better Banking: Understanding and Addressing the Failures in Risk Management, Governance and Regulation is a technical yet accessible book that seeks to engage interested readers of all kinds -- students, professionals, bankers and regulators but also politicians and the broader audience of citizens outside the banking industry, who are keen to inform themselves and understand what needs to be done to avoid a repeat of this crisis. 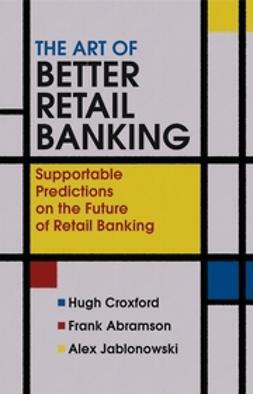 "Adrian Docherty and Franck Viort make a compelling and timely case for Better Banking. 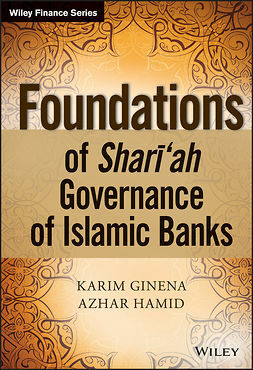 They provide a critical analysis of recent banking history and an informed challenge to those developing future policy. With the banking crisis far from over, Better Banking is required reading for all those with an interest in a sustainable financial system." "Better Banking is a fresh and insightful primer on the financial crisis, based on first-hand experience of the banking industry. 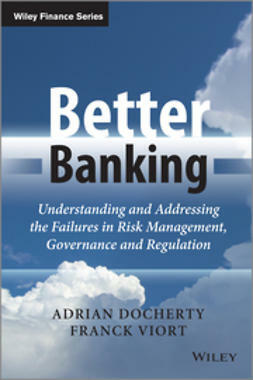 Docherty and Viort's blueprint for action is an entirely new contribution to the global debate on financial regulation." 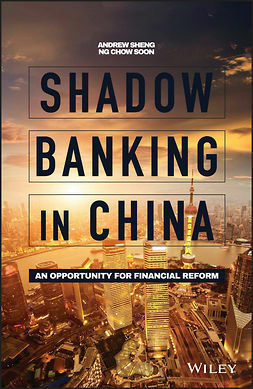 "This book is a page-turner on banking regulation, which in itself makes it a must-read. 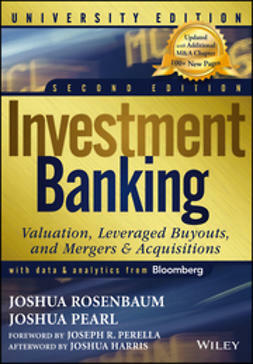 It goes beyond conventional wisdom and questions the very essence of what banks are here for in the first place. In that sense, it also has broader implications and I, for one, would very much like Adrian Docherty's and Franck Viort's ideas to be implemented in regulating the insurance sector and in the financial area more generally."